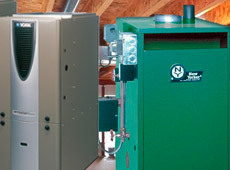 Is your heating bill out of control, especially during the winter? If so, you’re in good company. 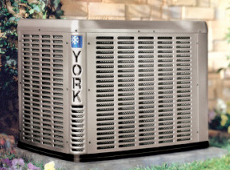 Many people struggle to keep their homes at a comfortable temperature year-round without receiving sky-high gas bills in return. Thankfully, there are a few things you can do to lower your monthly bill without turning your home into a freezer. Put these tips into action and reap the money-saving benefits. 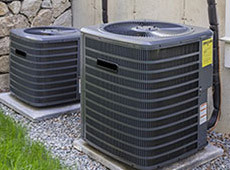 This tip may seem like a no-brainer, but what if you don’t want to live in less-than-comfortable temperatures during the winter? The solution is simple: turn the heat down only when you plan on leaving the house for a few hours at a time to save money on your heating bill. If you work or go to school, adjust your thermostat to a lower temperature while you’re gone. Once you get home, turn the temperature back up to a comfortable level. Contrary to popular belief, it is not always wise to turn your heat off completely when leaving your home. This is because it takes more energy to reheat a freezing home than it does to raise the temperature a few degrees. A smart thermostat can automatically adjust your temperature throughout the day so you don’t have to worry about doing it yourself. So, if you have a pretty regular schedule and you know when you will be out of the house each day, you can program your thermostat to lower the temperature a few degrees during those hours. You can also program it to bring the temperature up a few degrees before you get home so you’ll never feel chilly. No one likes to be cold, but what if you could lower the temperature one or two degrees without feeling the difference? The solution may be as simple as wearing more layers at home, or opting for long sleeves instead of short sleeves. 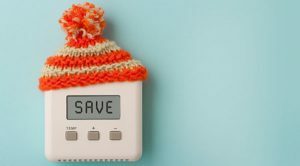 If you’re frustrated with your exorbitant heating bill, try putting one or more of these tips into practice and experience almost immediate savings results. 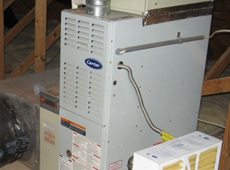 This entry was posted in HVAC System and tagged heating bill, winter. Bookmark the permalink.